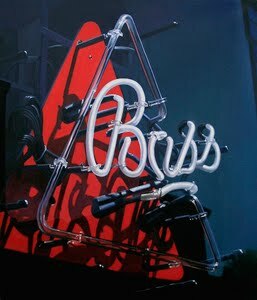 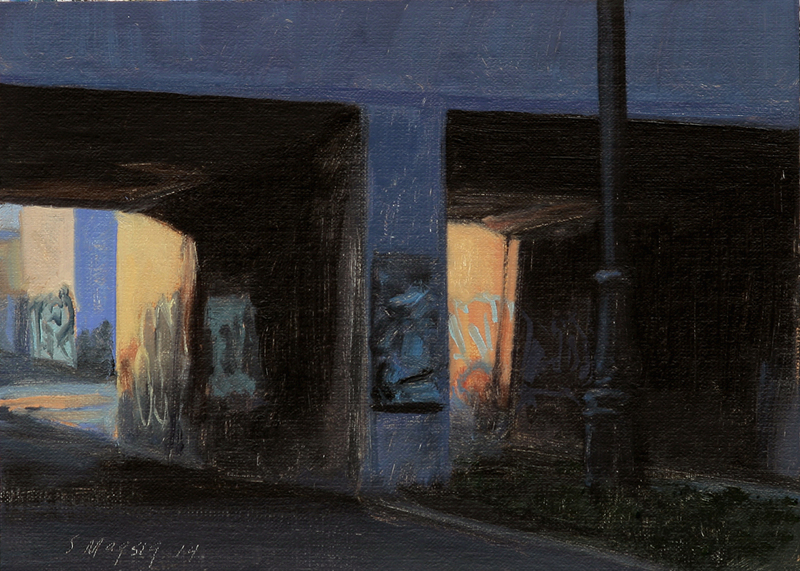 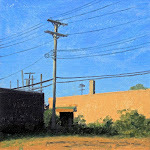 This urban landscape painting is a Detroit view of evening light and shadows on a RR Bridge. 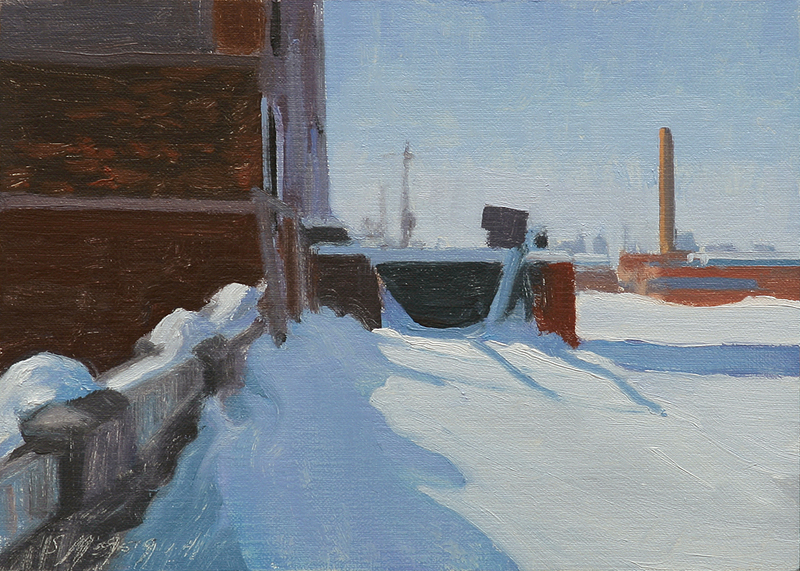 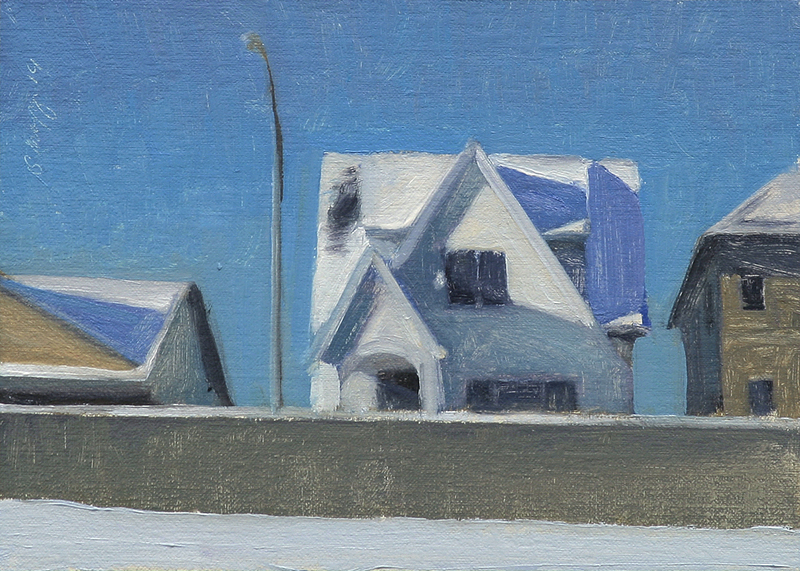 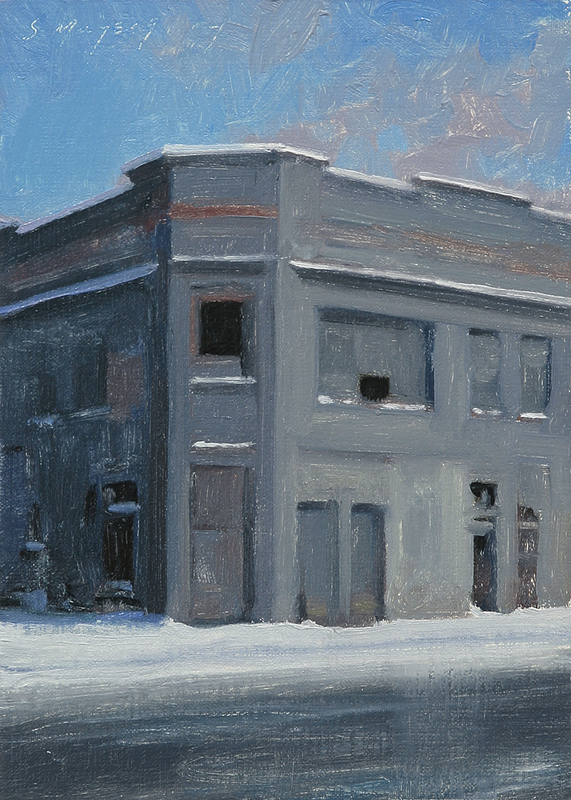 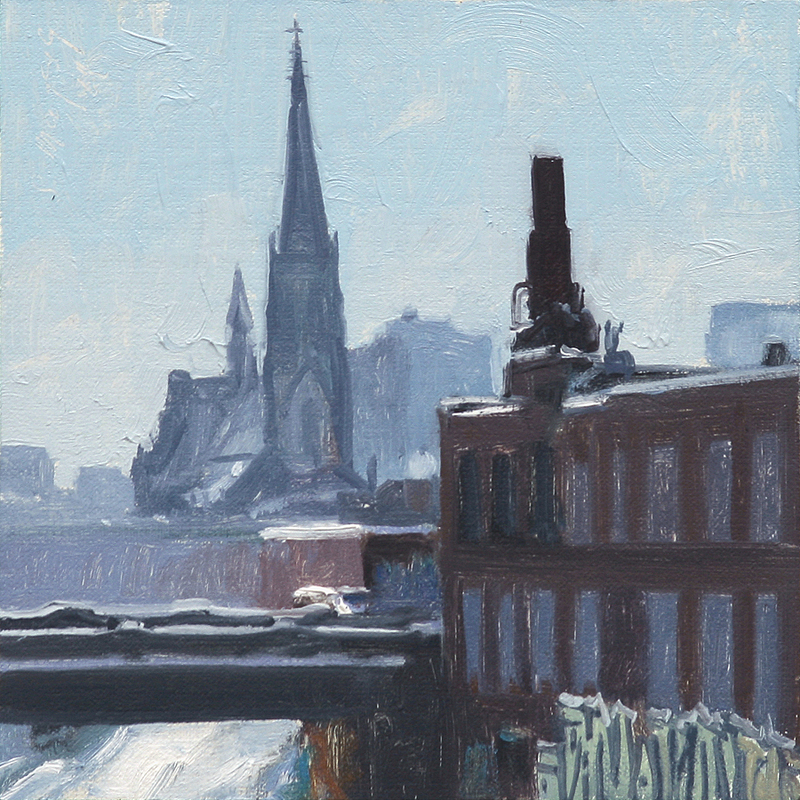 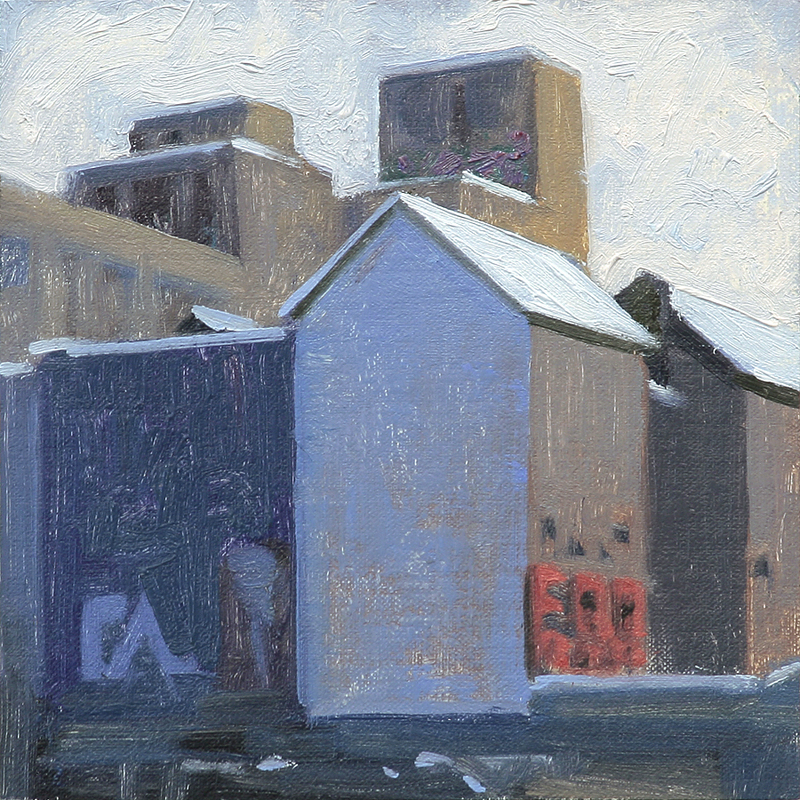 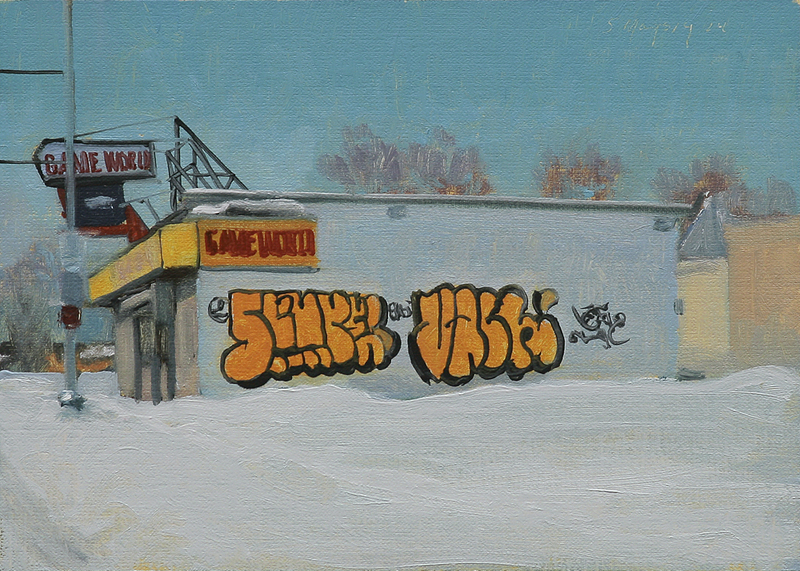 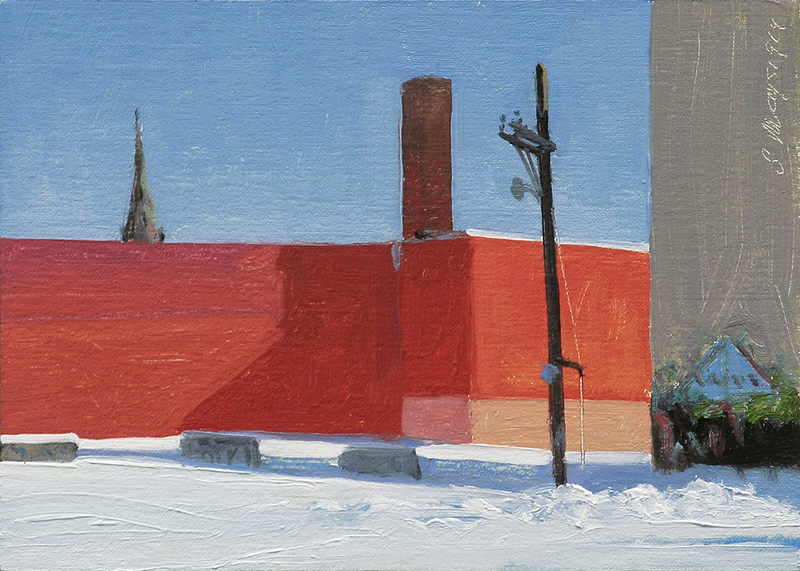 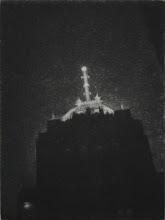 This urban landscape painting is a view of the Game World building on Chene St in Detroit on a crisp winter day. 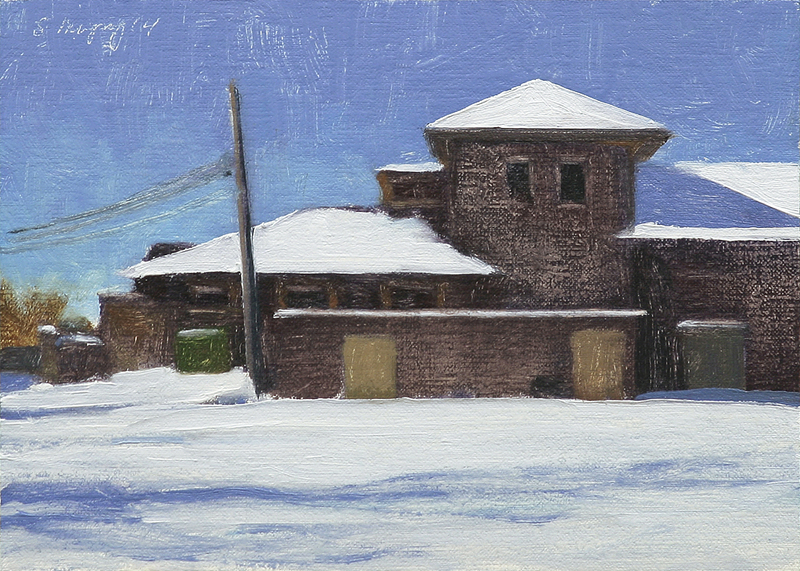 This winter landscape painting is a side view of the aquarium on Belle Isle Park in the Detroit river. 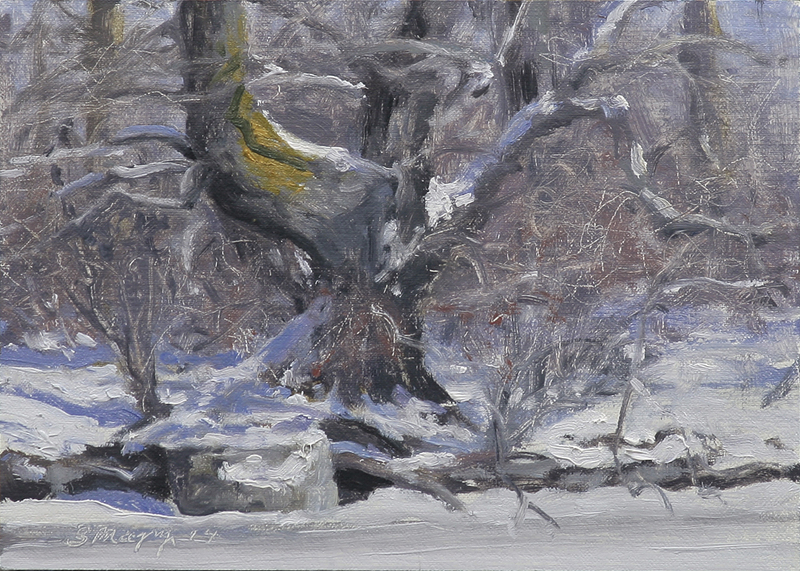 This landscape painting is a winter view of trees along Lake Tacoma on Belle Isle Park in the Detroit river. 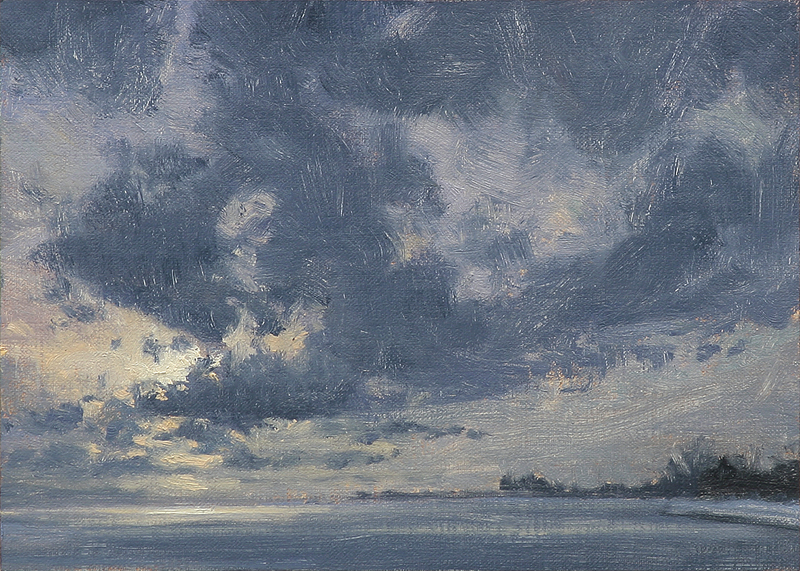 This landscape painting is a winter view of dramatic clouds over Lake St Clair along Lake Shore Drive.